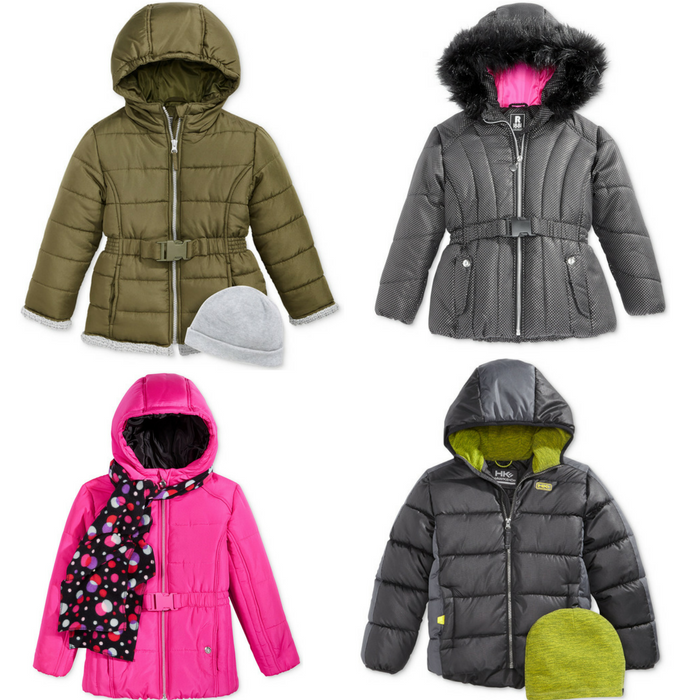 Kids’ Puffer Jackets Just $17.99! Down From $75! You are here: Home / Instagram / Kids’ Puffer Jackets Just $17.99! Down From $75!